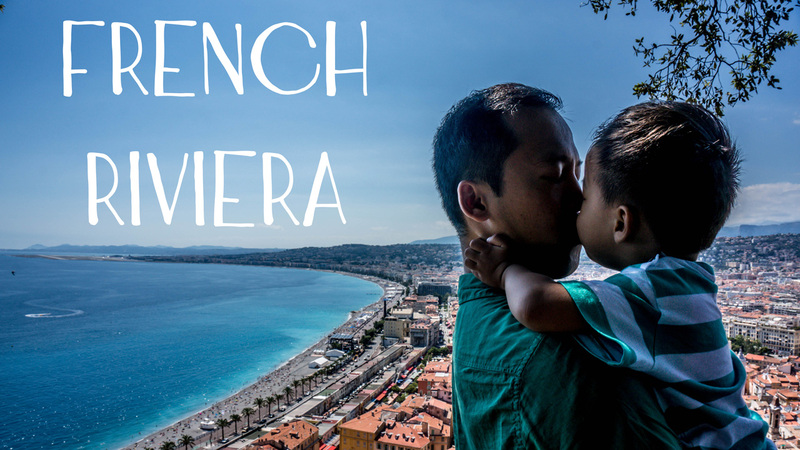 We finished off our epic adventure in the French Riviera. 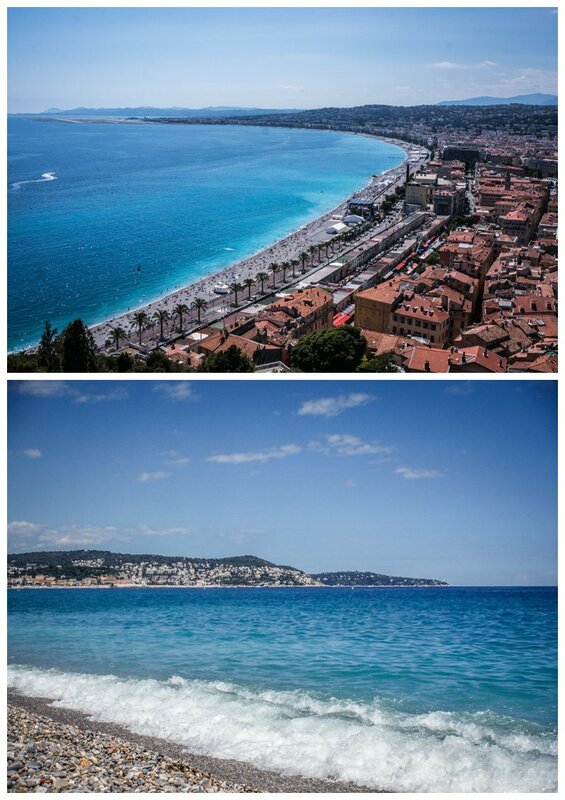 We chose to stay at an AirBNB in Nice since it was right in between some of the other major cities. Unfortunately, we started our stay with a little mishap of La getting stuck in the bathroom. It was just like the TV shows, the door handle came off and he was trapped for a good 45 minutes. But rest assured, he made it out safe and sound! The pebble beaches in Nice was a surprise hit! Walking on them wasn’t pleasant but laying on the rocks after a dip in the water is like a broke hot stone massage. We liked it so much we skipped the beach in Cannes and rushed back to the pebble beach! 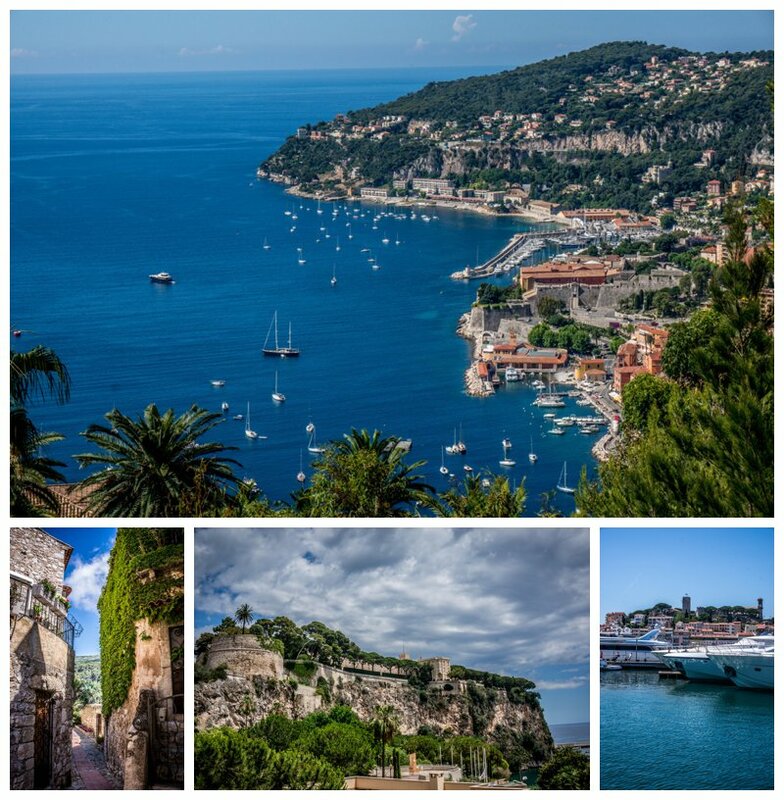 We chose to rent a car because we had several day trips planned to Eze, Monaco, and Cannes. And take my word for it, you don’t need that much time in any of these cities-unless you are growing some sort of money tree in the backyard. Which, if you are, I’d like a seed please. Here’s the vlog. Sorry for the shaky quality. I was testing out a vlogging wand which proved to be a FAIL. 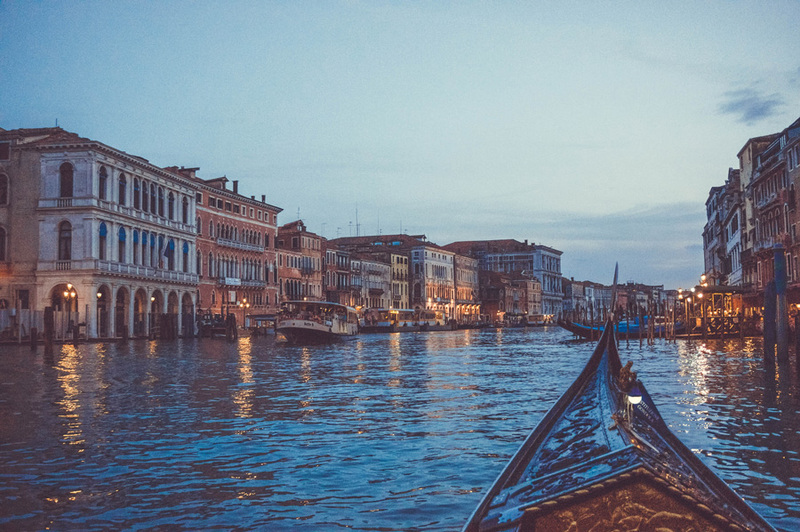 Next up, we have Venezia! 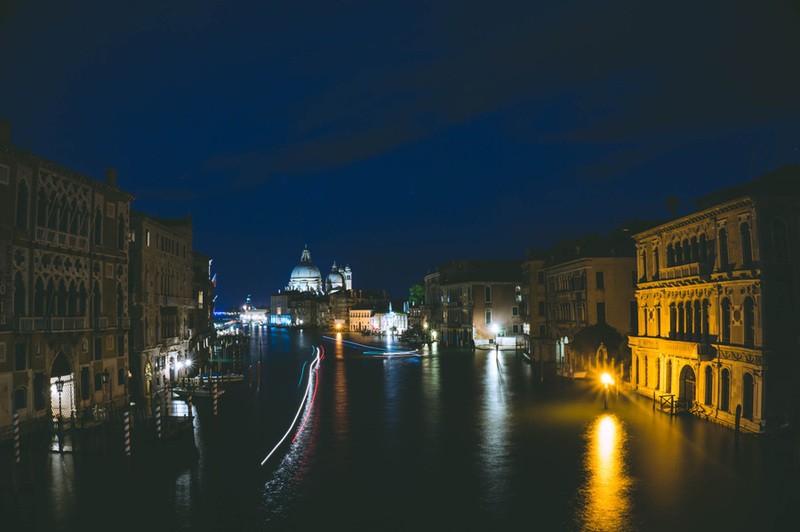 Let me tell you, the minute I stepped out of the train station, I was amazed that I was standing in VENICE. 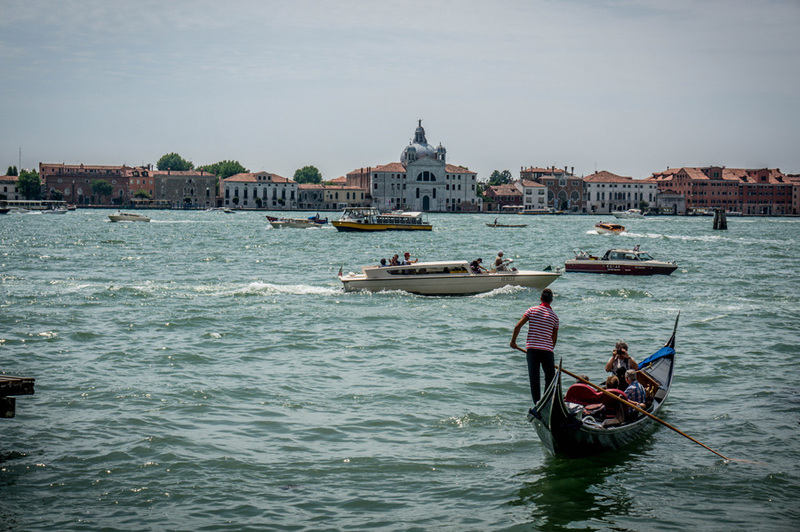 I mean, it’s the world renowned, VENICE! Ok, I think you know I’m in Venice. LOL. We arrived in the evening so all we had planned was grabbing a quick bite to eat and getting settled into our apartment that we rented through AirBNB. A one way ticket on the vapretto was 7 euros or you can opt for a full day ticket for 20 euros, 30 euros for a 2 day pass and so-on, so-forth. 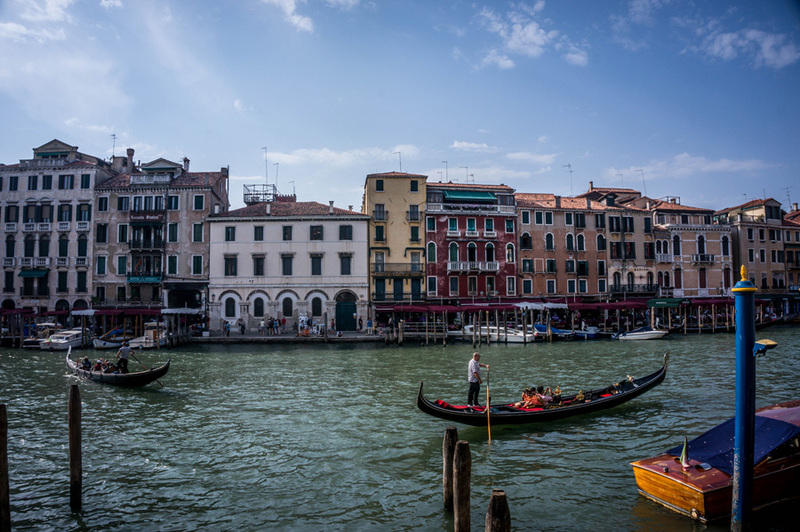 We only bought a one way ticket to the apartment and walked around most of the time since we stayed in the heart of San Marco. When I read that you don’t need that much time in Venice, they were pretty spot on. 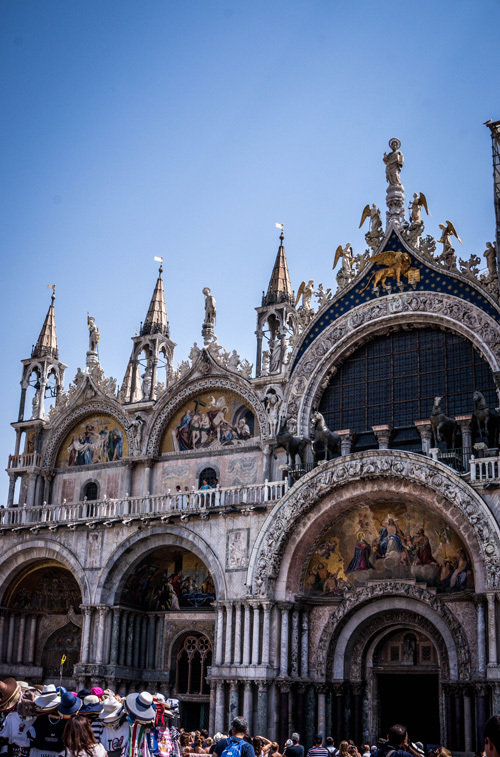 We went to check out the San Marco Basilica, a couple free museums, and the grand canal. There were plenty of alleys to get lost in and countless overpriced restaurants to dine in. Of course we had to do the gondola! That’s the whole Venice experience, am I right? We paid 100 euros because I wanted a sunset ride. If you ride before 7pm, it’ll cost you 80 euros. Pricey, I admit. 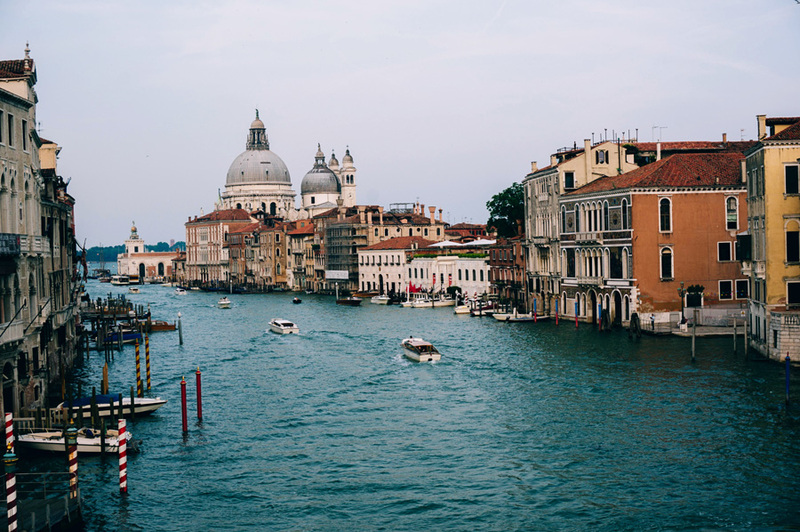 Venice is beautiful. It is a postcard city just like I had imagined. If you have the chance to go, DO IT. But let me warn you that you probably won’t need much time there. We probably would’ve been fine with leaving a day early, but at the same time, this forced us to relax a little.